Forrester analyst Jay McBain mentions SaaSMAX Partner Optimizer during a recent webinar he presented on for Channel Mechanics. Newly appointed Forrester analyst Jay McBain mentioned SaaSMAX’s Partner Optimizer brand in a recent webinar he hosted discussing how to use channel data to to guide decision-making. The webinar, which was hosted by Channel Mechanics, focused on how companies must use data to better understand, reach, incent and drive loyalty among partners, develop new revenue streams, and dramatically improve operational efficiencies in the channel. During the webinar, McBain mentioned SaaSMAX Partner Optimizer, which is designed to help enterprise customers gather business intelligence on their reseller partners. 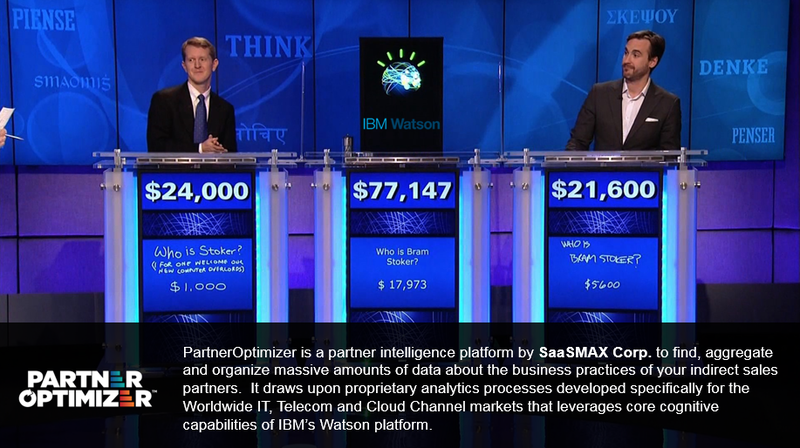 The solution utilizes IBM’s Watson technology to scan partner websites and gather information on a channel partner’s business. For more information, go to: www.partneroptimizer.com. Compliancy Group offers an all-in-one HIPAA compliance solution developed by former auditors. 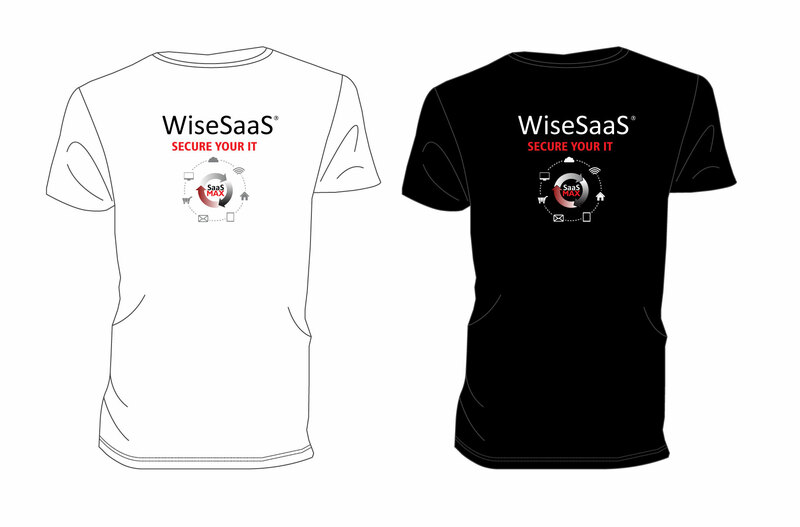 They work with many MSP partners who use and sell their Compliance-as-a-Service with great results. You can check them out here.